A Night of Revelry and Magic! 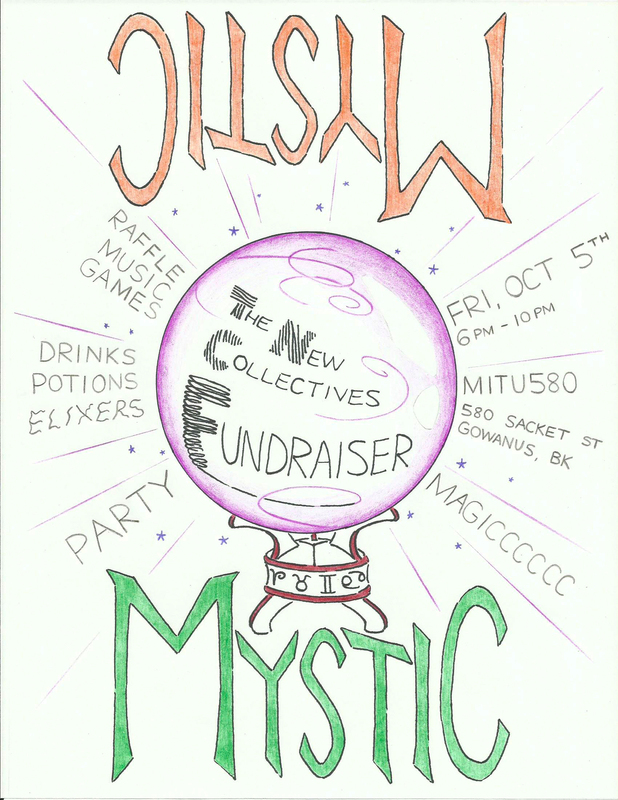 Join The New Collectives for a night of revelry and magic! Help us fund our next production Zodiac Math and our upcoming 2019 Season. You can expect a raffle full of fabulous prizes, music, performances, drinks, potions, and more!